Over the years, our tour calendar has continued to grow. While we continue to offer an ever-growing number of tours, there are a few that didn’t make the cut. Like all of our tours, each of these offered its own unique mix of natural beauty, challenge, and adventure. While they are not scheduled to run again in the future – never say never! If the stars should align, they just might make a come back. Click here to see our current tours. Ride your bicycle from the towering 17th century walls of Quebec City’s old town across to the ‘Big Easy’, the southern city of New Orleans. 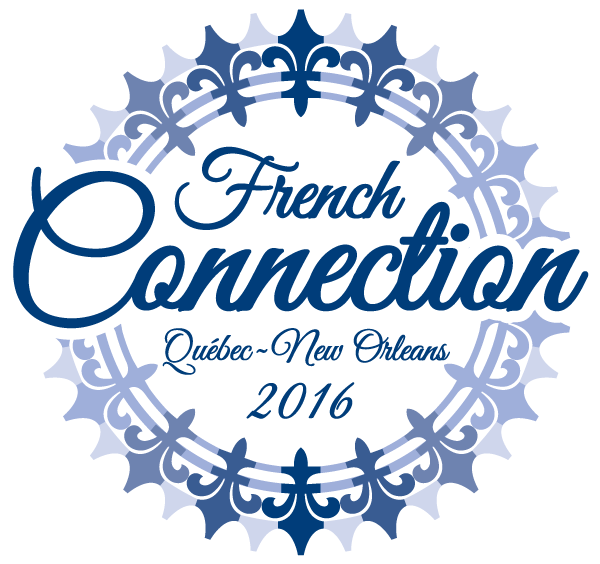 Journey from poutine to gumbo, from Quebecois to Creole, from Canada to the US, from the mighty St. Lawrence to the meandering Mississippi. This cycling adventure will take you across countries and cultures, an exploration that will be both challenging and rewarding. 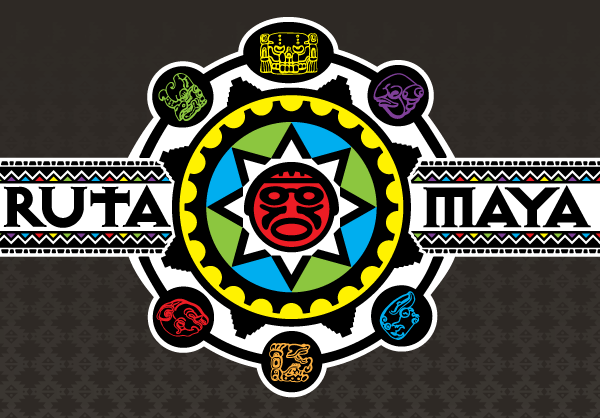 The Ruta Maya is a 2,700 km bicycle expedition across Central America, passing through Costa Rica, Nicaragua, Honduras, Guatemala & Belize. Amble through the Mayan ruins at Tikal, Copan & Lamani. 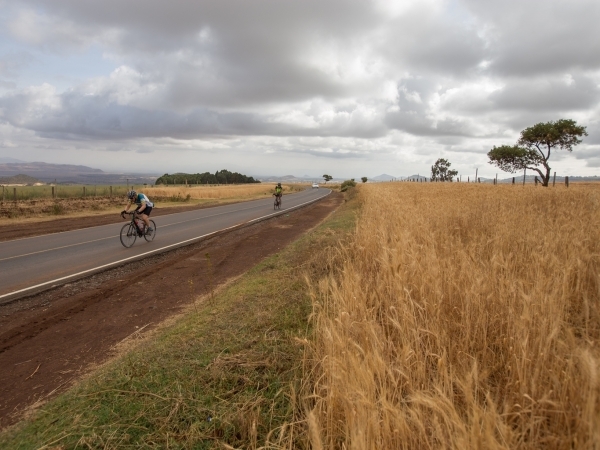 The hilly terrain of Central America means that the cycling will be challenging with many gorgeous climbs and, thankfully, an equal number of stunning descents. 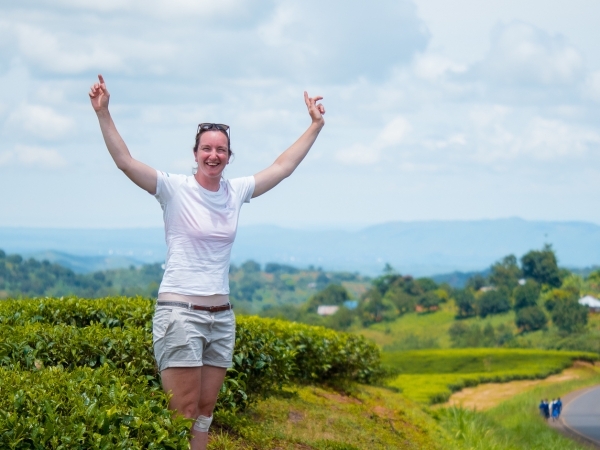 Our route takes us through misty rainforests, and past smoking volcanoes, roaring waterfalls, crater lakes, hot springs & deserted beaches; largely along little-used back roads, many of these unpaved. Participants will begin their Canadian cycling adventure in the archipelago of Haida Gwaii, often referred to as the ‘Galapagos of the North’. From there, they will pass through the Rocky Mountains, beautiful northern Ontario, and all the way along the St. Lawrence River to the Gaspé Peninsula. 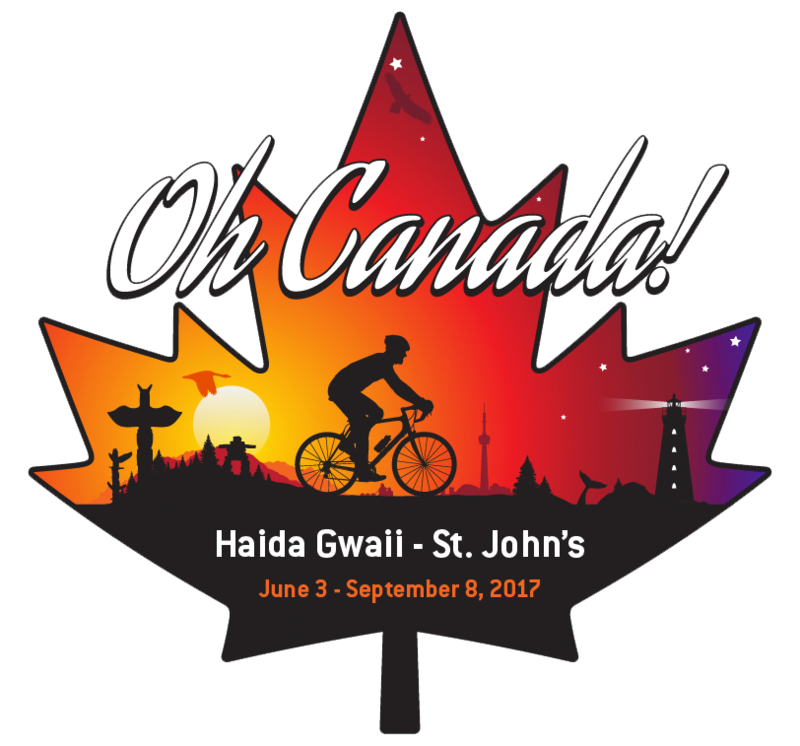 The tour then follows the famed Cabot Trail, before travelling by ferry to Newfoundland and the journey’s end in St John’s. 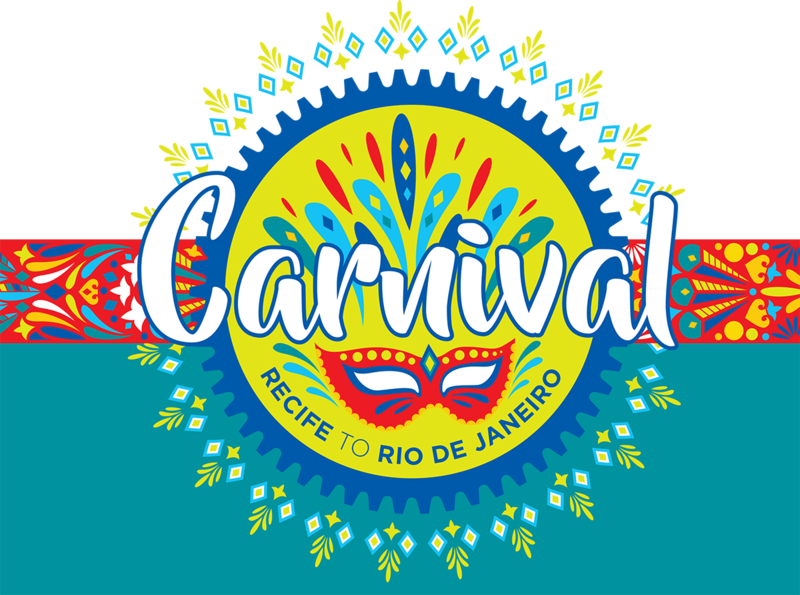 Carnival in Rio is one of those iconic world events that everyone should experience once in their lifetime – a whirlwind of colours, sounds and tastes. We asked ourselves what the best way to get there would be? Of course, the answer was obvious – on a bicycle. Is There Life After Running?